Insurance for the Real Estate Professional! We Remove Your Risk - we are here to help you find the best companies as we are able to help you and provide quotes and coverage with every major insurance company in the United States. Insurance Plans for the Real Estate Community is just that - Insurance that is affordable, easy to understand and convenient to purchase online. We understand that time is money that's why we created this site for you. Founded by Robert J Russell, Broker for Russell Insurance Agency since 1985 and a resident of Flower Mound Texas. 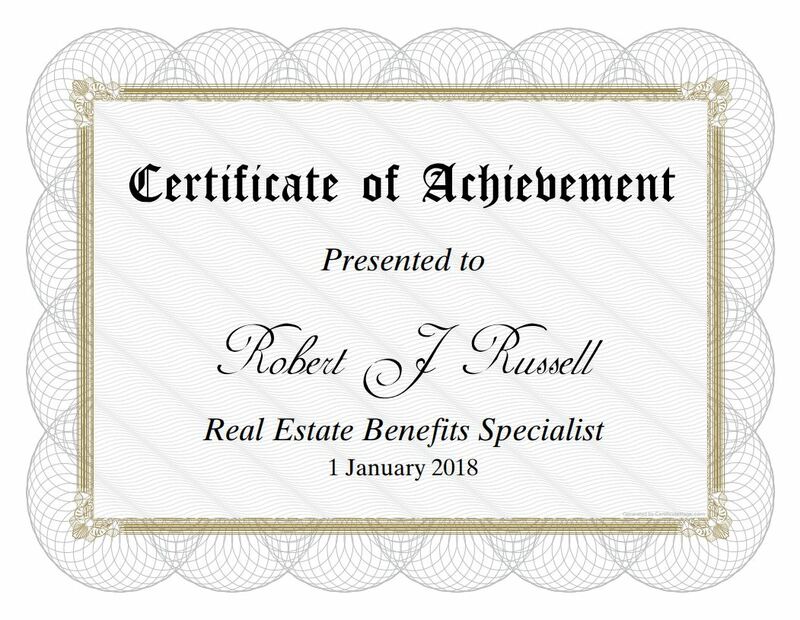 Robert is also a real estate specialist in International Real Estate and understand the pressures of being self employed. As a Real Estate professional just like you - you can count on us. ​ We do not represent one company and our goal is to find you the best coverage based on your situation. Car Insurance, Commercial Insurance, Homeowners Insurance, Health Insurance, Temporary Health Insurance, Dental Plans, Vision Plans, Life Insurance, Retirement Plans and Group Insurance. If any company offers a 100% Guarantee, take our advice, RUN! If any company requests an association fee, tell them NO! Our guarantee is that our team will do everything possible to find you the best rates with the best companies in the State. We guarantee we will help you find the perfect plan for you. Our success depends on several things, you and your willingness to be open minded to the fact that we have over 25 years experience and we know the insurance market. If you have attempted to work with an insurance agent before and it sounds too good to be true - then guess what - it probably is.